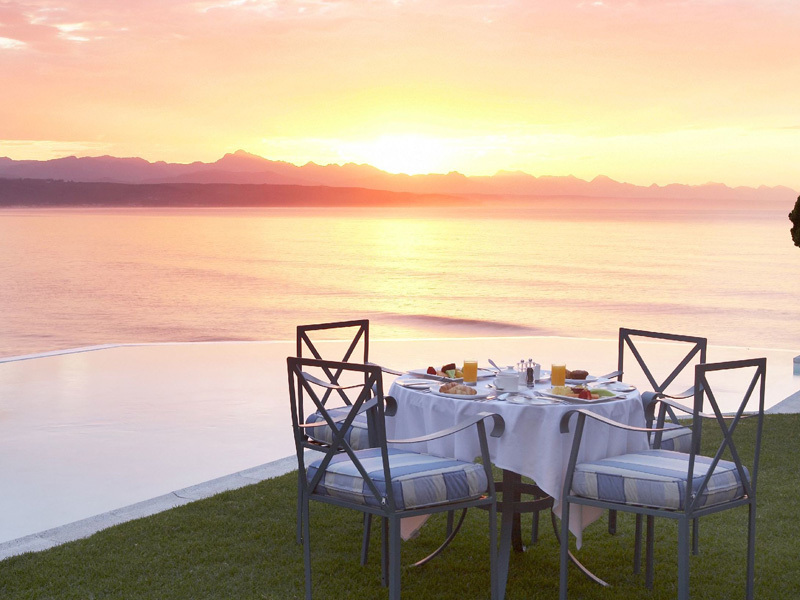 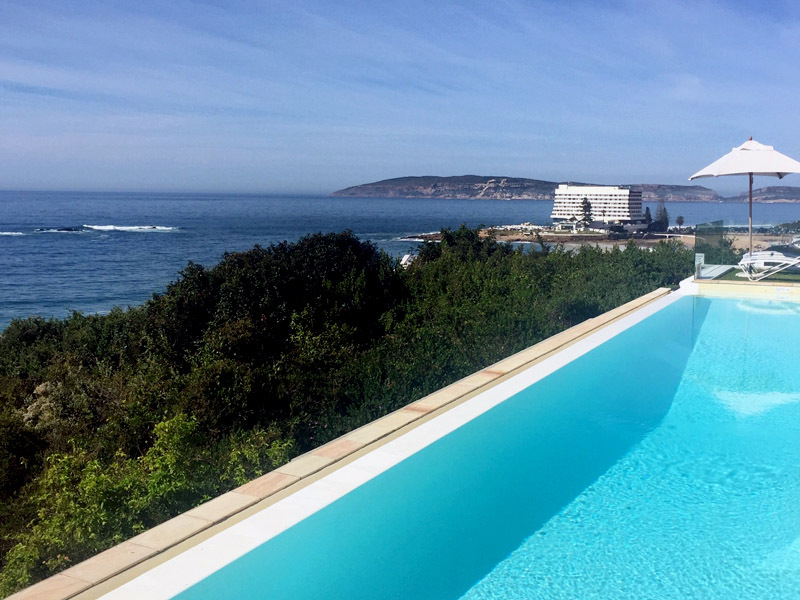 PLETTENBERG BAY: Situated on a rocky headland in Africa’s most spectacular coastal resort, Plettenberg Bay is the ultimate escape. 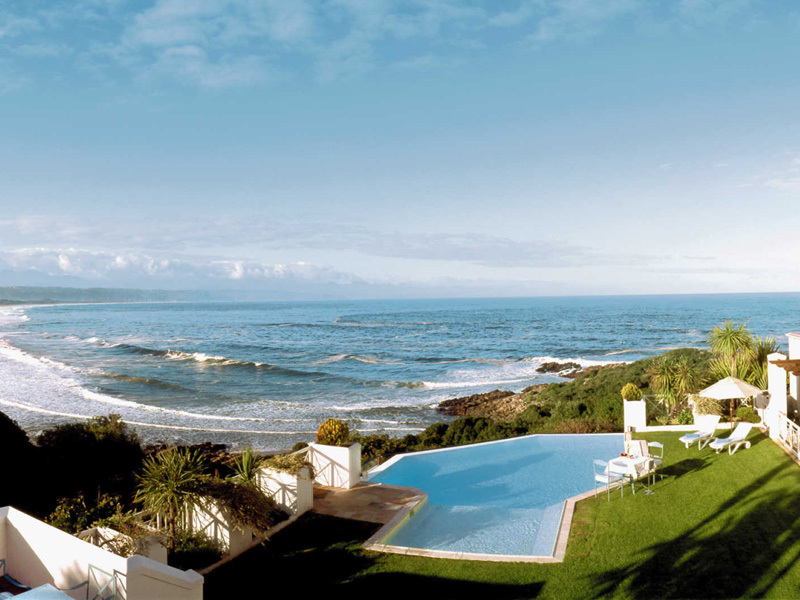 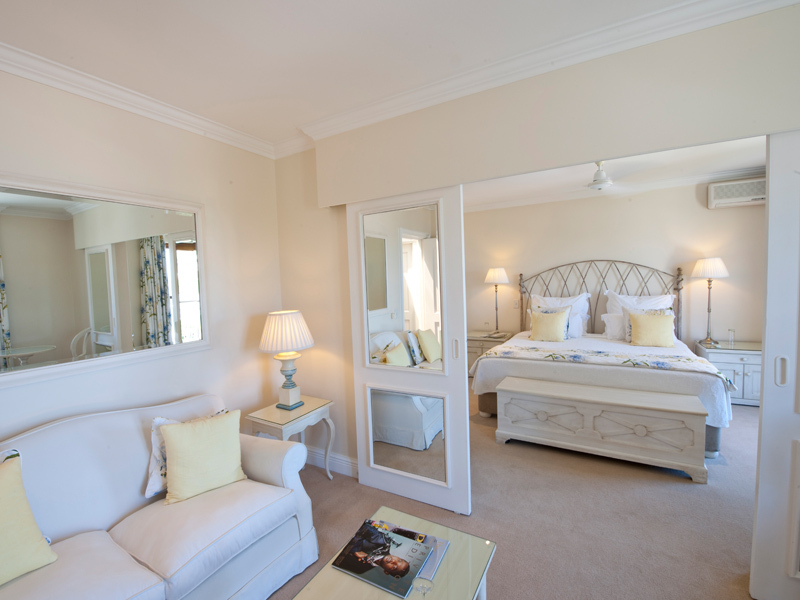 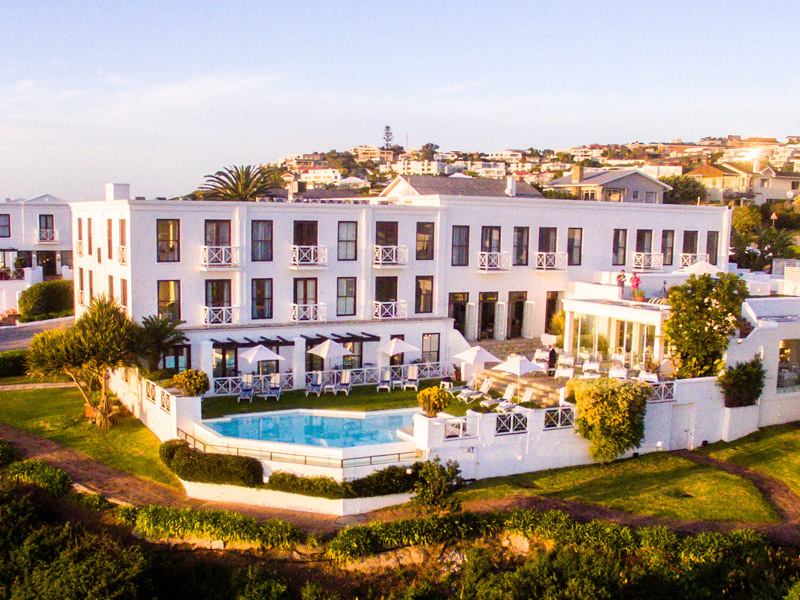 The Plettenberg is situated in the heart of the adventure-rich Garden Route, world-renowned for its excellent selection of outdoor activities. 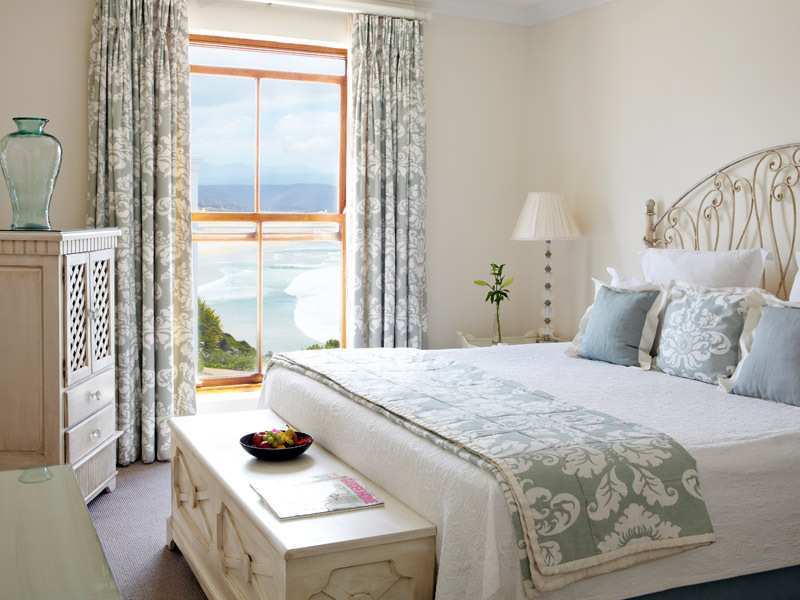 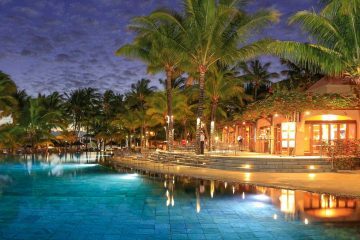 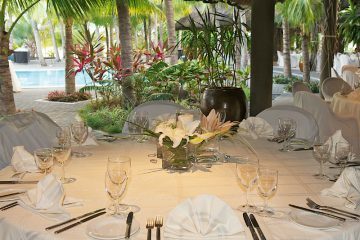 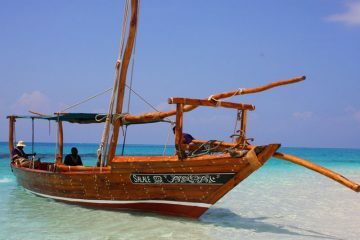 The 37 luxury rooms and suites, showcase the most breath-taking vistas in Southern Africa.